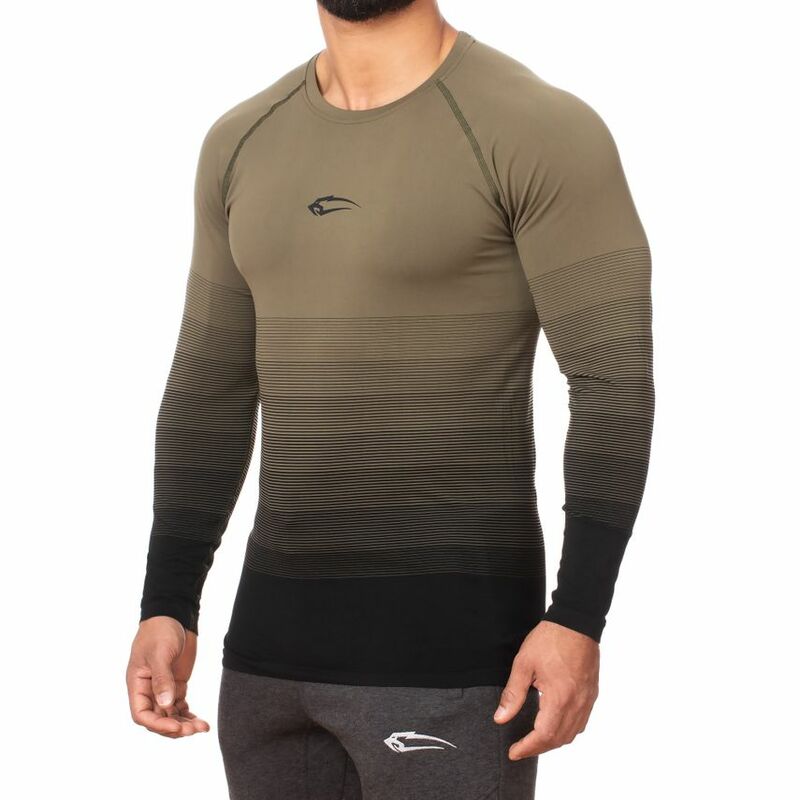 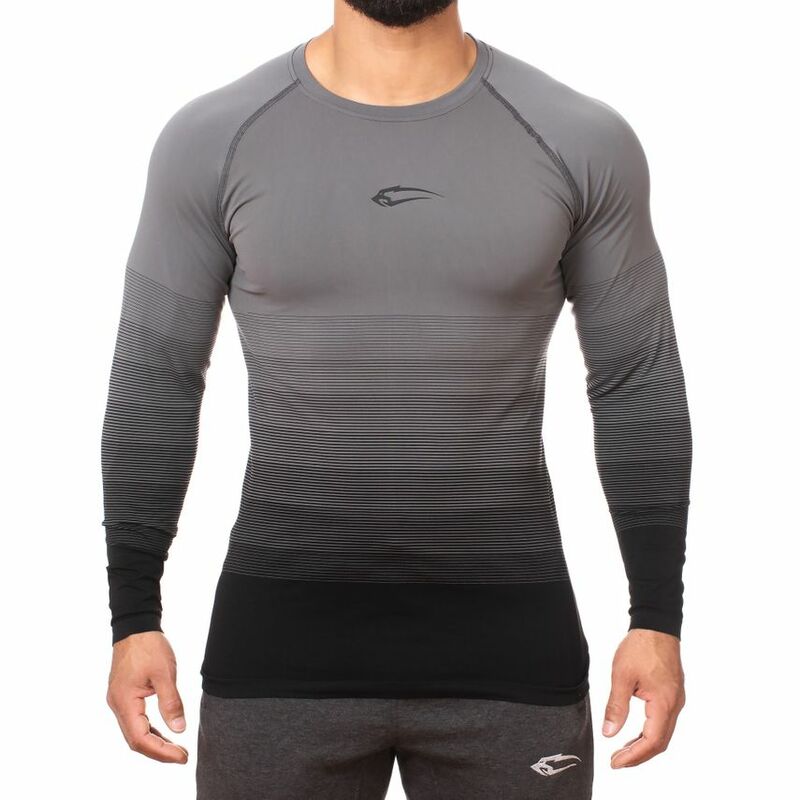 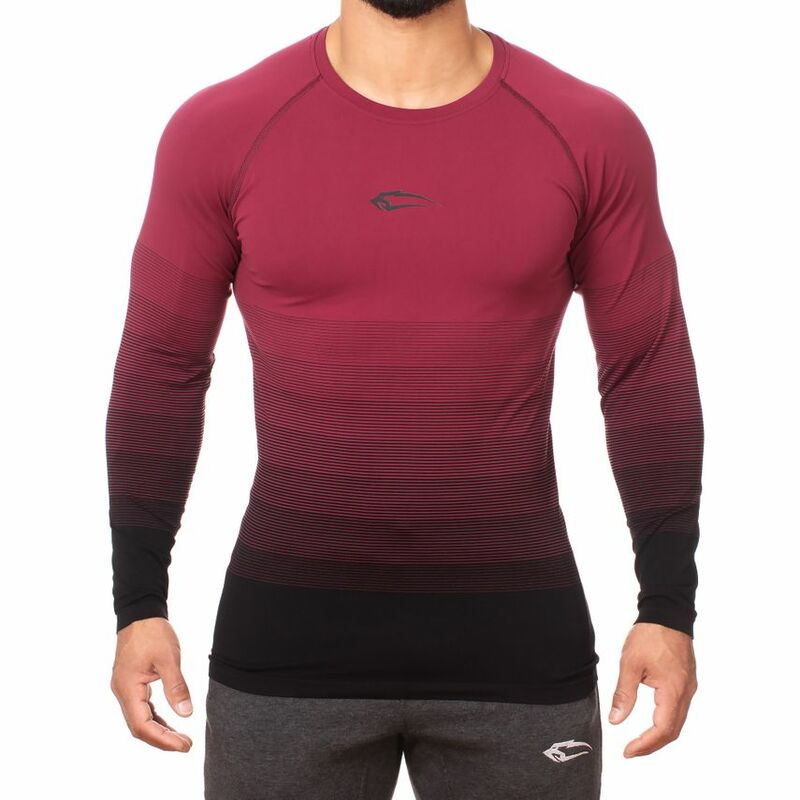 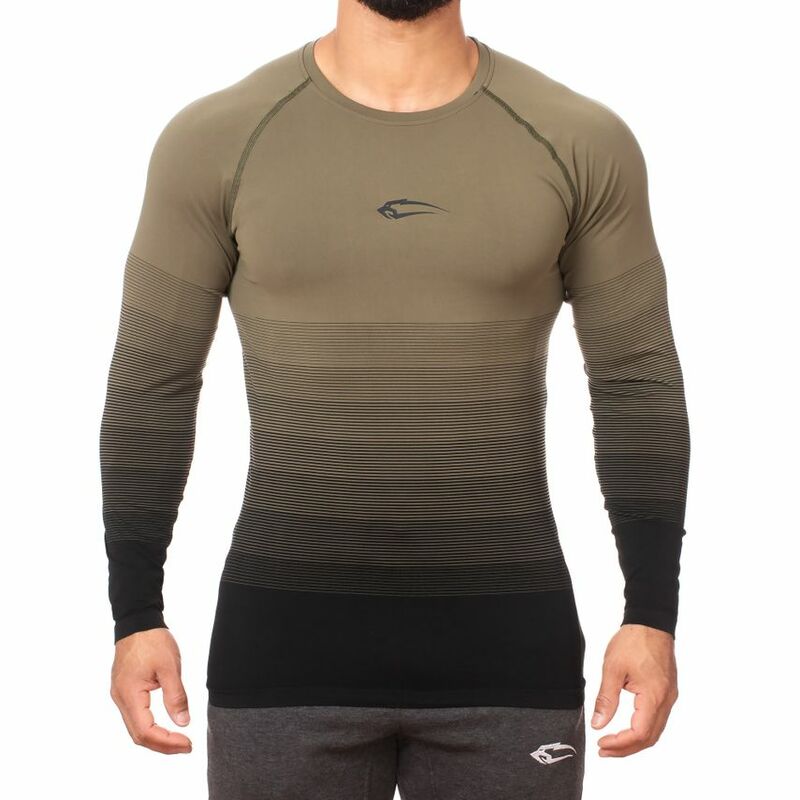 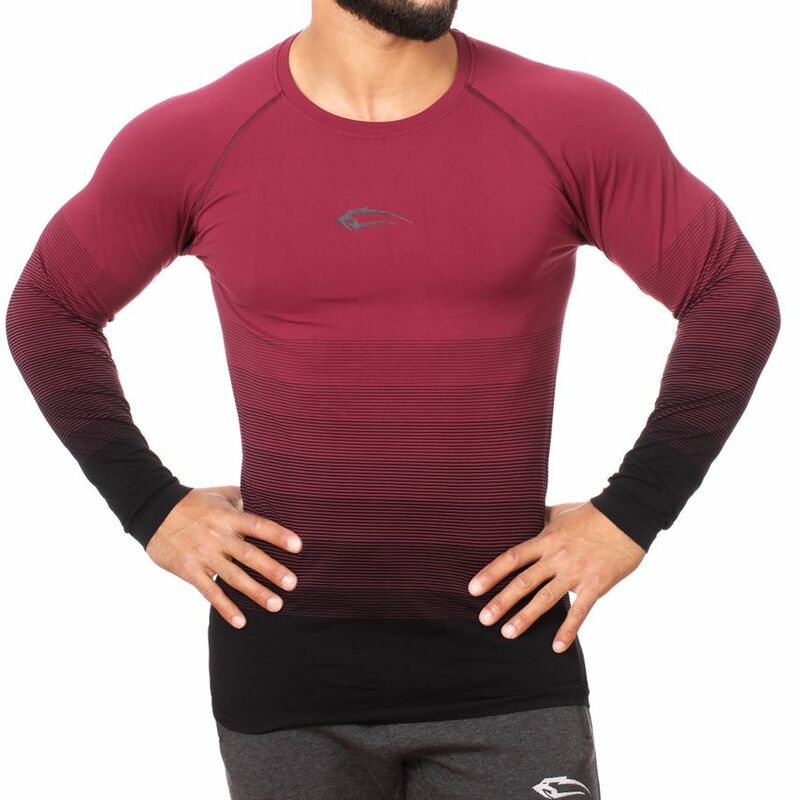 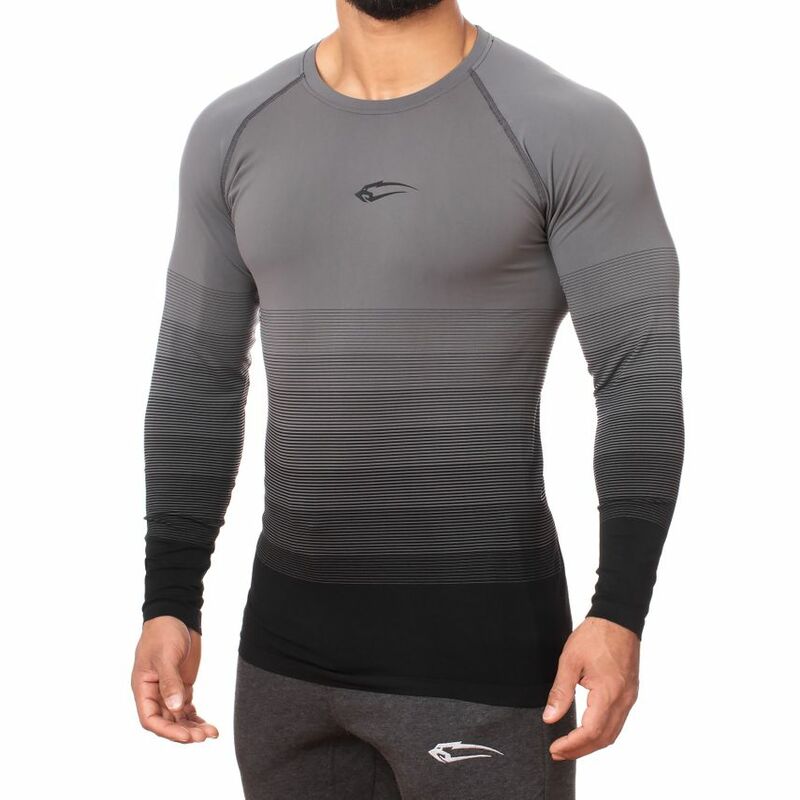 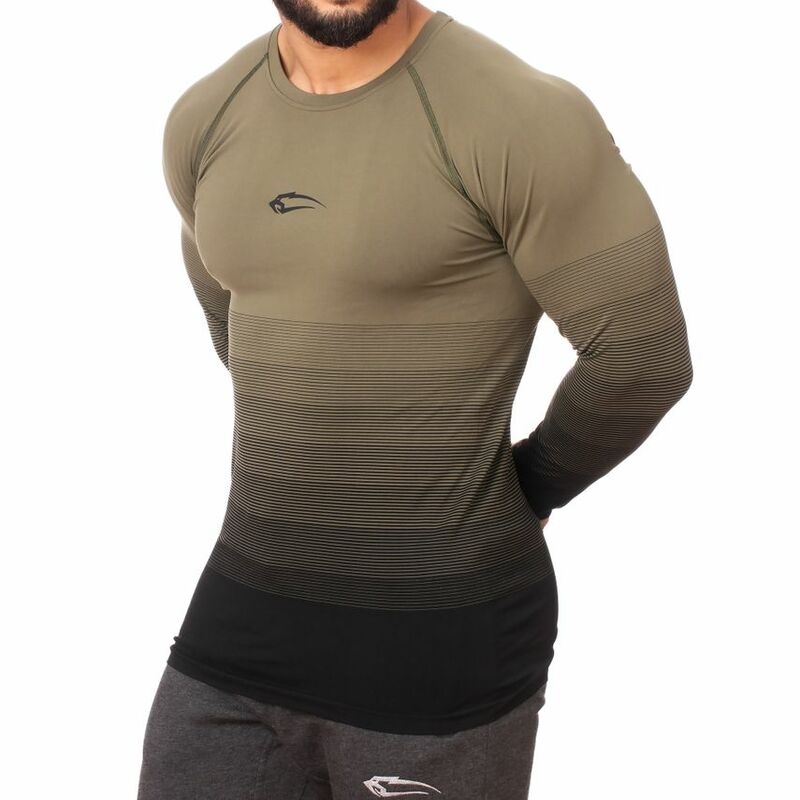 The new Smilodox Men's Seamless Longsleeve Definition is made of soft material and provides a tight fit for a supportive and comfortable wearing comfort. 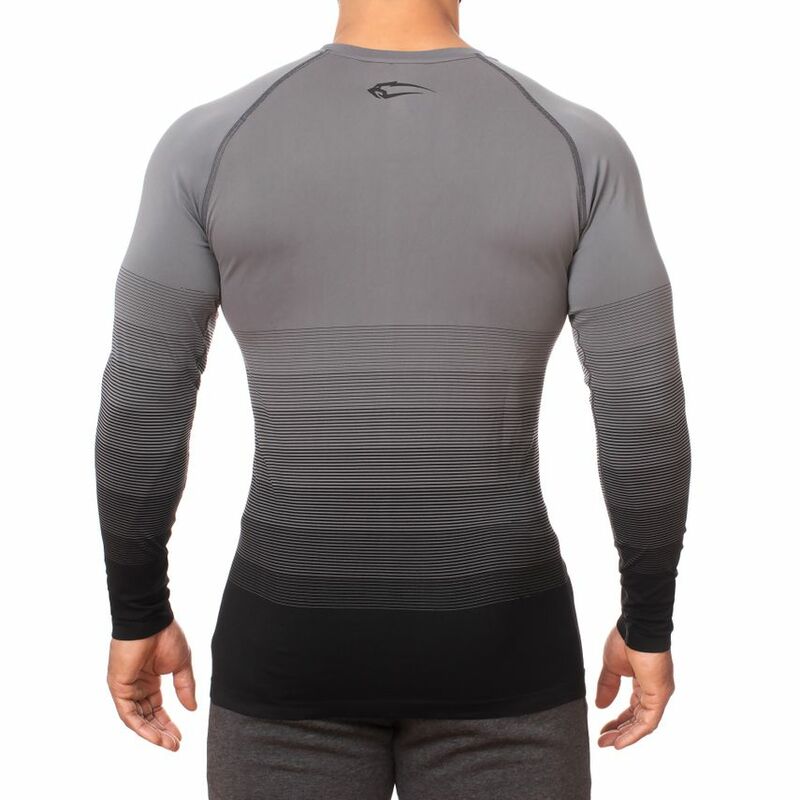 The breathable fabric nestles up like a second skin and provides secure perspiration removal. 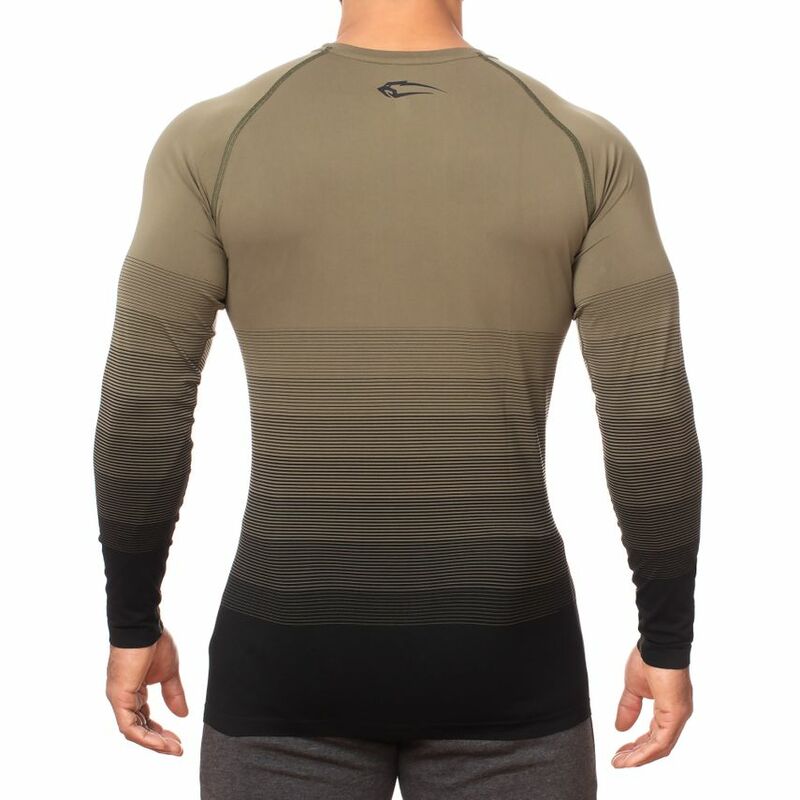 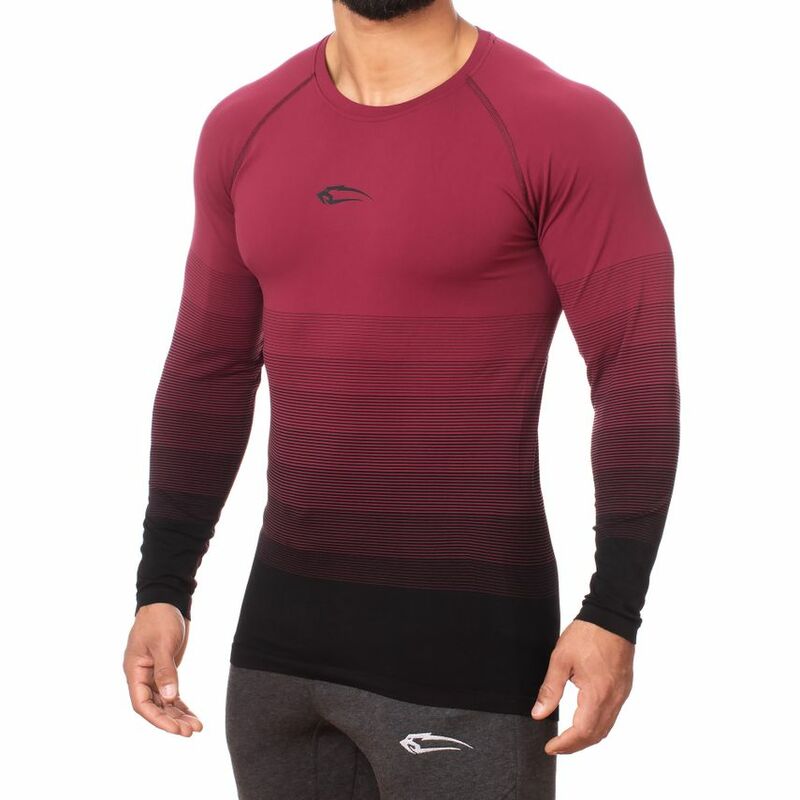 The men's Seamless Longsleeve is suitable for leisure or training, the eye-catching colour gradient allows it to be combined excellently and is intended for all seasons. 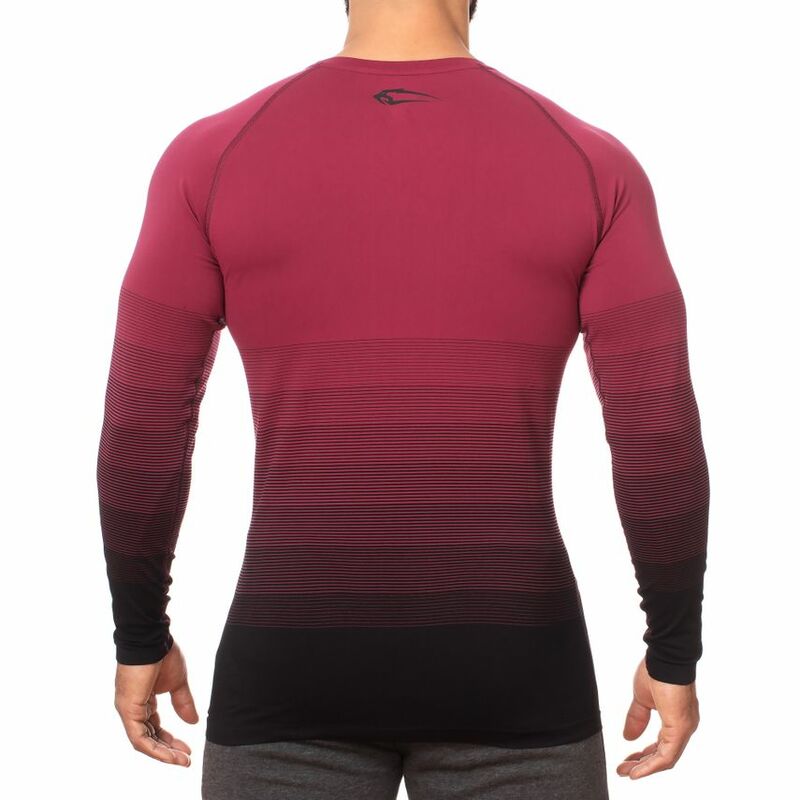 The tight cut skillfully emphasizes the musculature and allows a full movement amplitude.